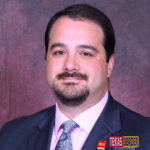 Bob Lawrence is the Business Banking Leader for the Rio Grande Valley and Laredo Regions where he supports the business banking segment as a Business Banking Manager for four offices located in Laredo, McAllen, Harlingen and Brownsville. A financial services professional with over 26 years of experience, Bob has spent his entire career at Wells Fargo Bank where he has held several positions. 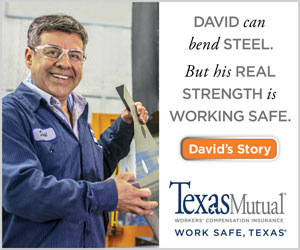 Before becoming the Business Banking Manager in 2013 supporting the Southern Texas region, Bob was a Principal Business Relationship Manager for Cameron County; and prior to that he worked several years as a Senior Business Relationship Manager, Business Relationship Manager and Credit Analyst within the Rio Grande Valley. Bob is passionate about business banking, serving his team and customers linking them to resources and tools to help them succeed financially. For the past seven years Bob has served on the board and is current Board Vice President of the Tip of Texas Family Outreach. 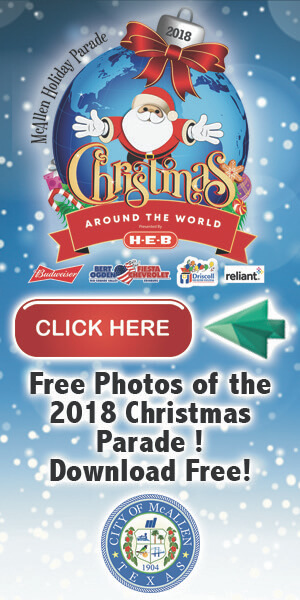 He is also an eight-year member and Past President of the Rotary Club of Historic Brownsville and is on the board and current Vice President of the Rio Grande Valley Multibank. Bob and his wife, Nina and their two kids reside in Brownsville, Texas.